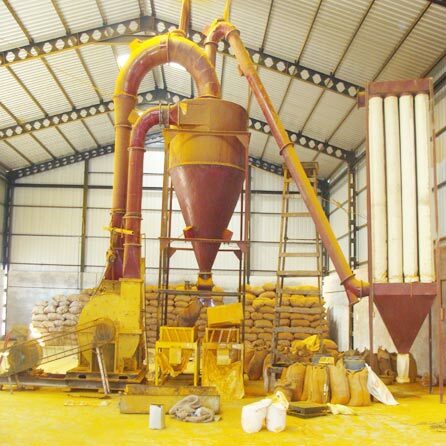 The Turmeric Grinding Machine is suitable for grinding turmeric, amchoor, & pepper. Single time grinding with Turmeric Grinding Machine gives the best results. Fully cast iron body of Turmeric Grinding Machine ensures lower temperature grinding for spices.